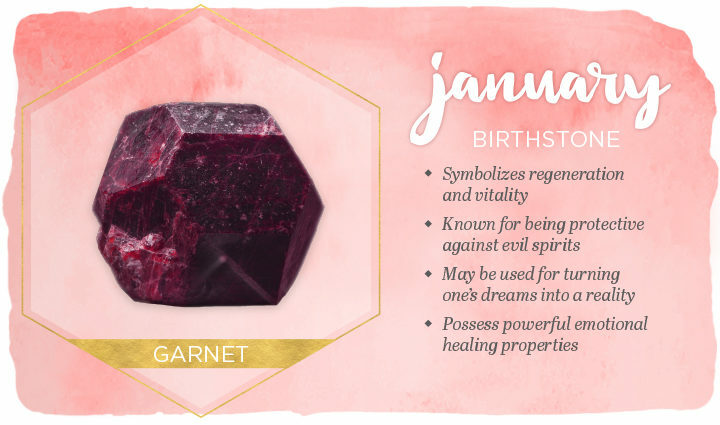 Garnet is an energising crystal and it helps to move and circulate energy, to cleanse and re-energise the chakras. 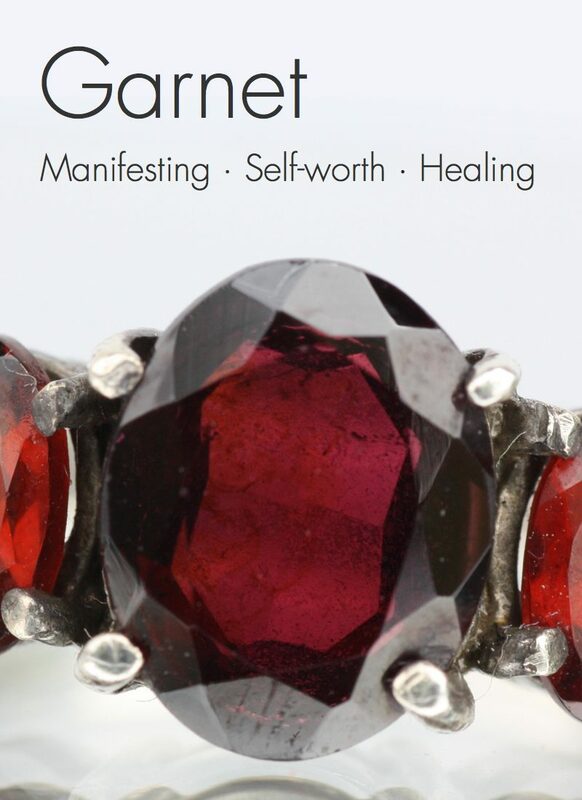 Garnet helps to spark the fire of imagination and creativity and helps to release any blockages in this area. It is said to be a very lucky stone, and is helpful for business ventures or for anyone working in a job where creativity is important.